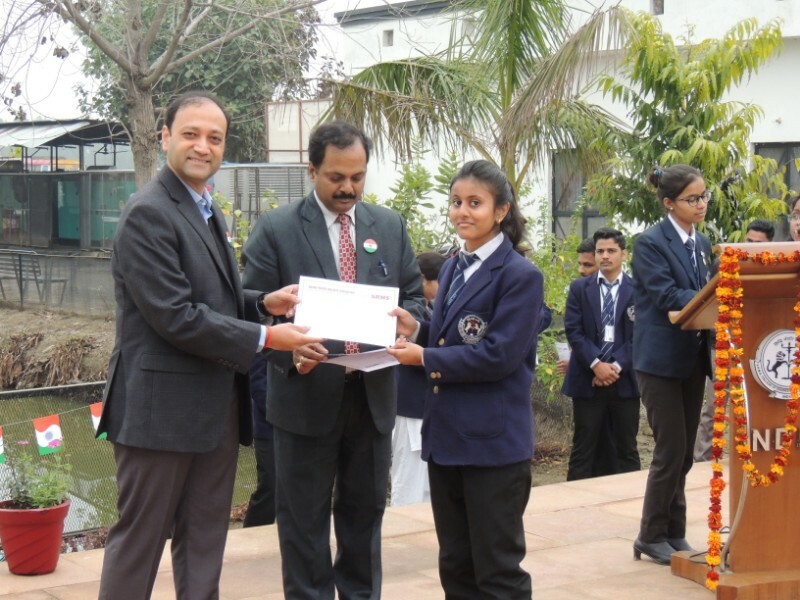 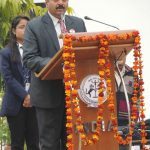 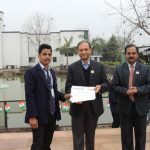 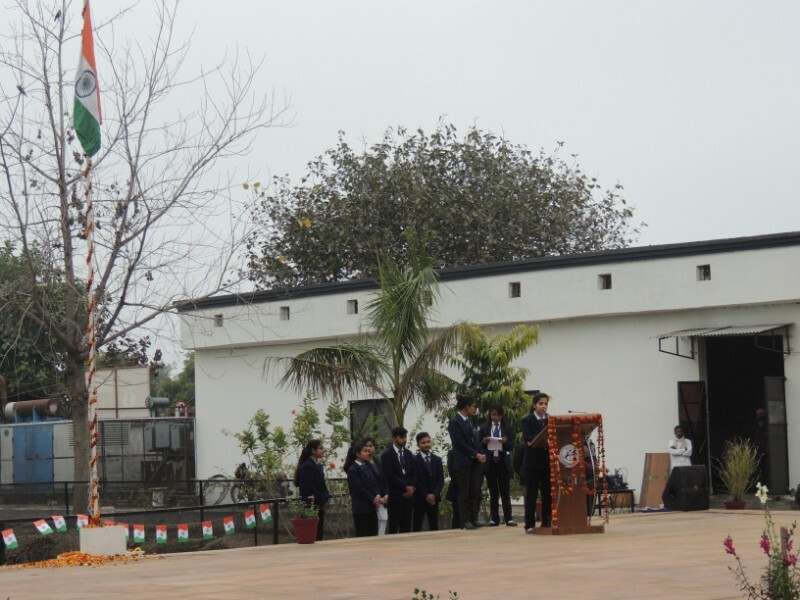 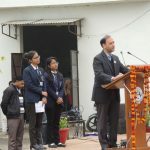 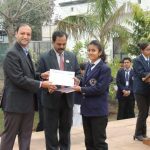 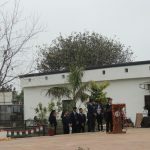 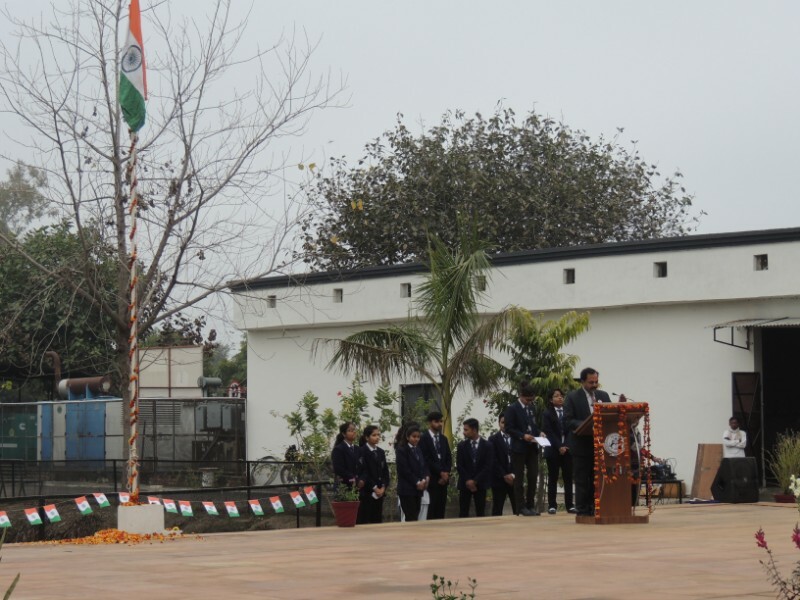 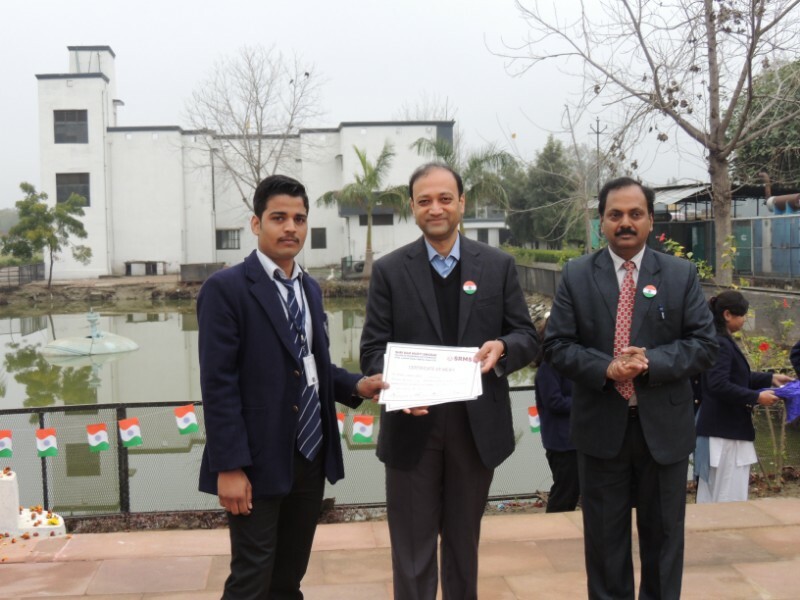 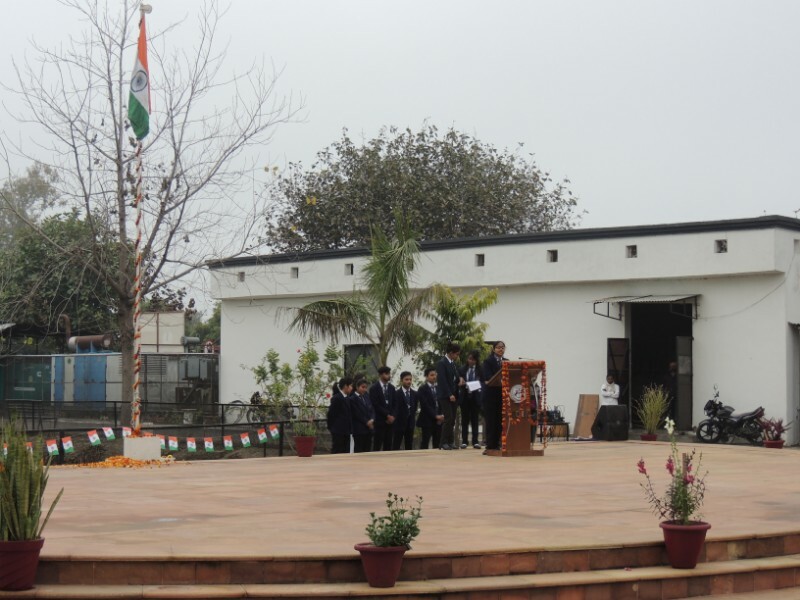 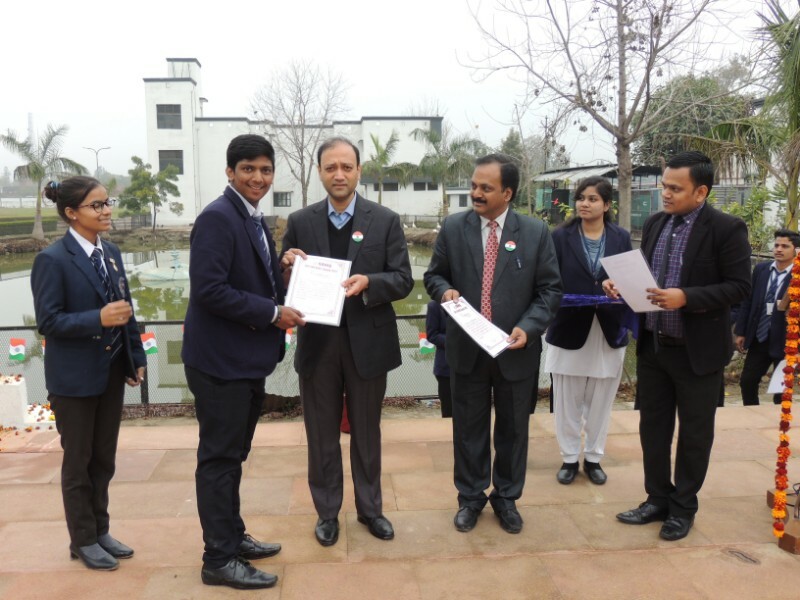 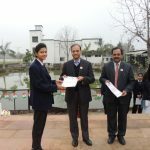 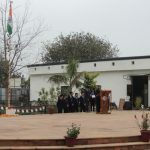 The 70th Republic Day of our country was celebrated with great pride and patriotic fervour at Shri Ram Murti Smarak College of Engineering & Technology, Unnao on 26th January 2019 to commemorate the coming of our own constitution into force. 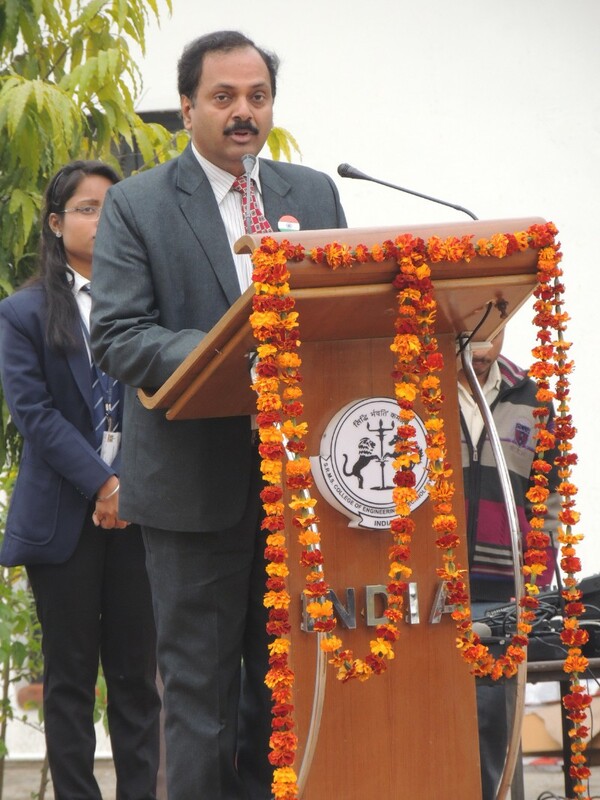 Prof. Shyamal Gupta, Director(Admin.) 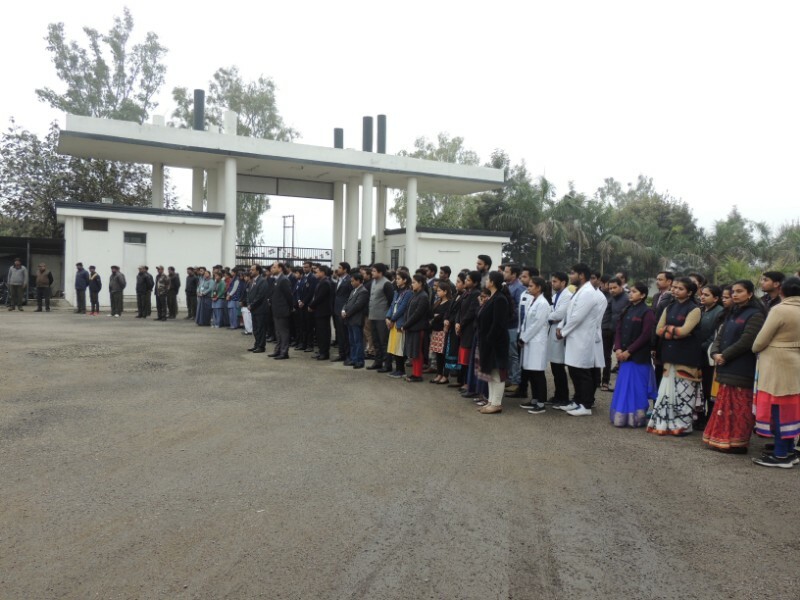 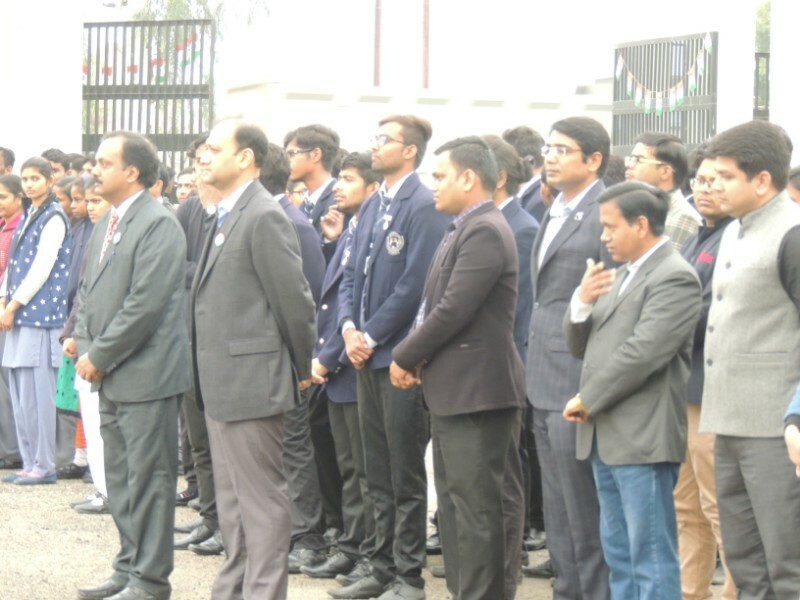 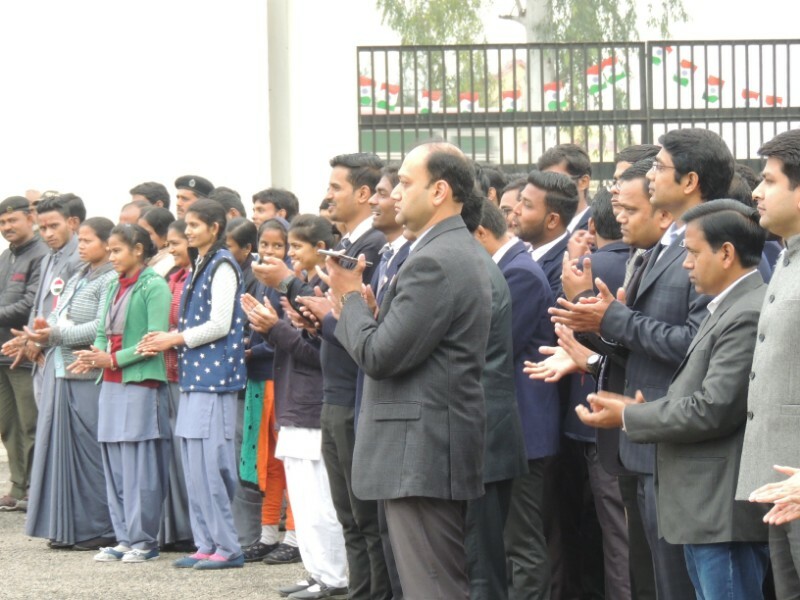 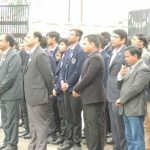 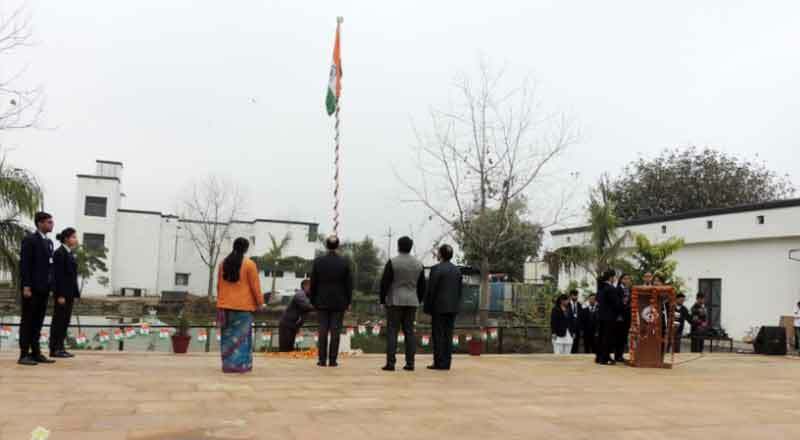 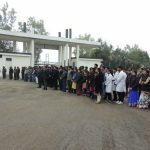 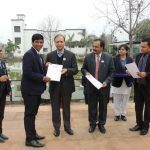 SRMSCET Unnao, Prof. Anant Kumar Srivastava, Principal SRMSCET, Unnao, Faculty members from different departments and students attended the flag hoisting ceremony. 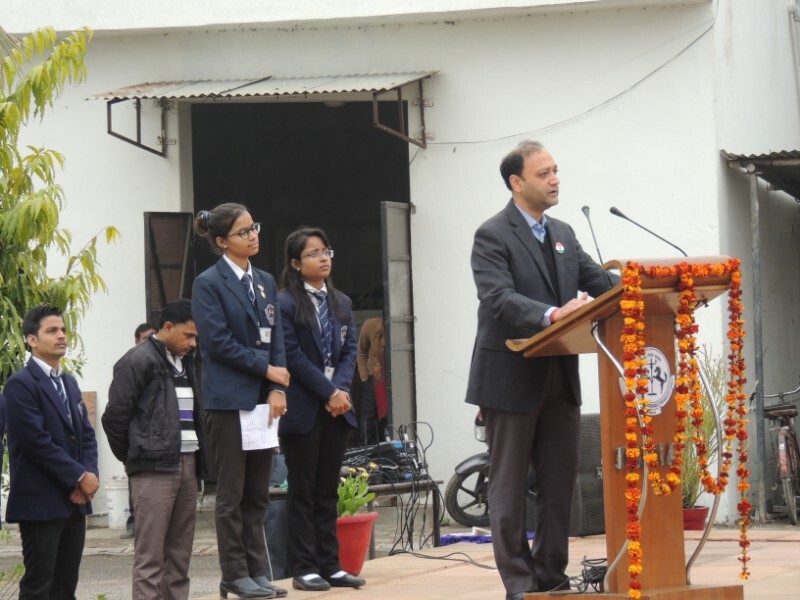 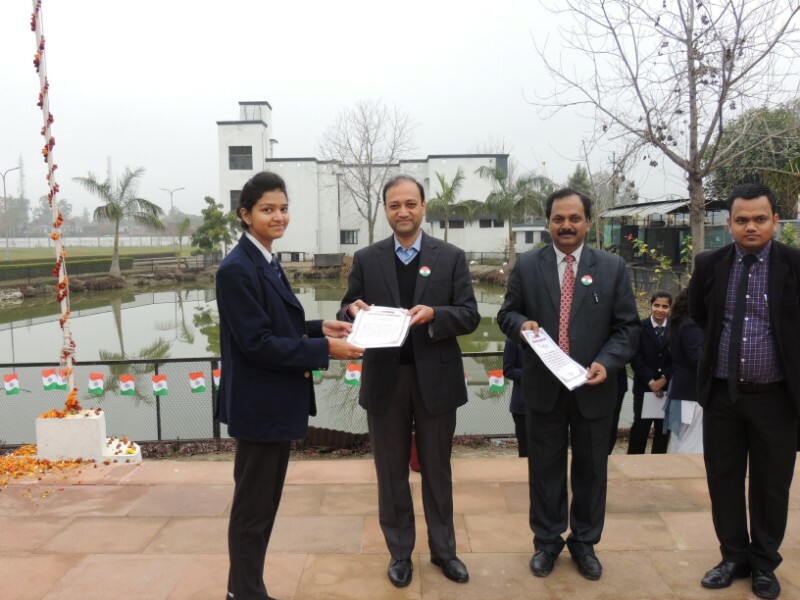 Prof. Shyamal Gupta spoke about our diverse nation and the relevance of the constitution. 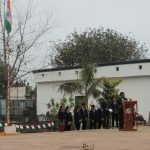 He also reiterated the need for being resolute in our path to achieve our goals.